I’ve got a golden ticket – to this year’s Emerald Ball! 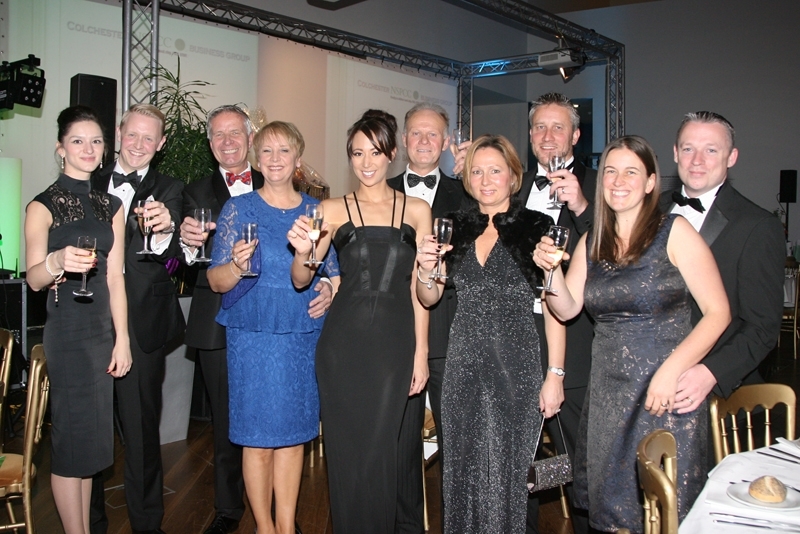 The Emerald Ball, one of Colchester’s most well-loved fundraising events raised £3,213 for 2013. It was held at firstsite on Saturday, 16 November with over 150 in attendance and a Willy-Wonka style infusion of sweet candy-inspired decorations and entertainment. Wayne Warner, firstsite’s Commercial Director said, “We were delighted to welcome back the Emerald Ball this year to firstsite. Year on Year this event helps raise significant funds to support the work of the NSPCC and local children and we are proud to be sponsoring and supporting the good work of Colchester NSPCC Business Group for a second year”. Allan Hurdle, Managing Director of Flakt Wood said, “It was our pleasure to sponsor this well-known and favourite charity event and to work with the Colchester NSPCC Business Group which is run as a way of reaching out to local businesses to help local children. All the money raised goes directly to the Colchester branch of the NSPCC to support their work to end cruelty to children.